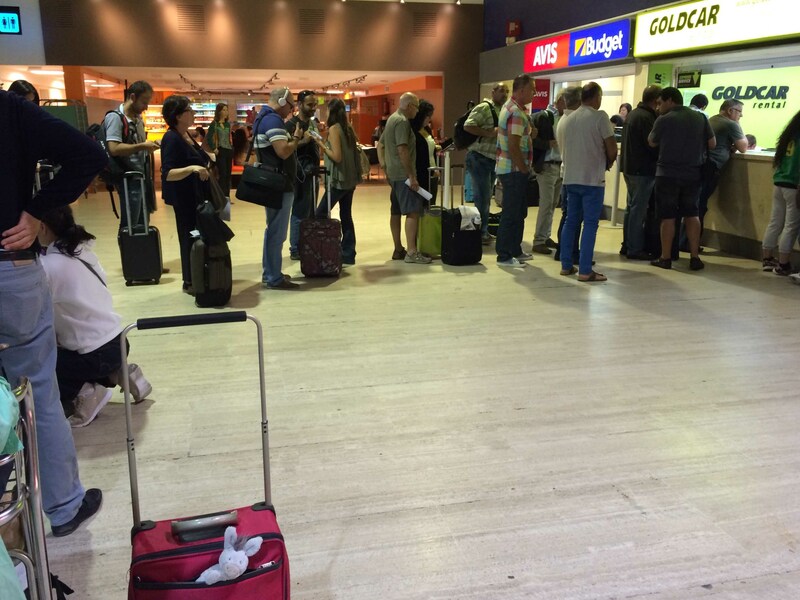 DonQui’s heart sank when he saw the queue at Seville airport. The car was booked with GoldCar and if DonQui had read the reviews on TripAdvisor he would have avoided them like the plague. It took one and a half hours before DonQui made it to the front of the queue. There were three people working at the counter but it took them ages to process each person. 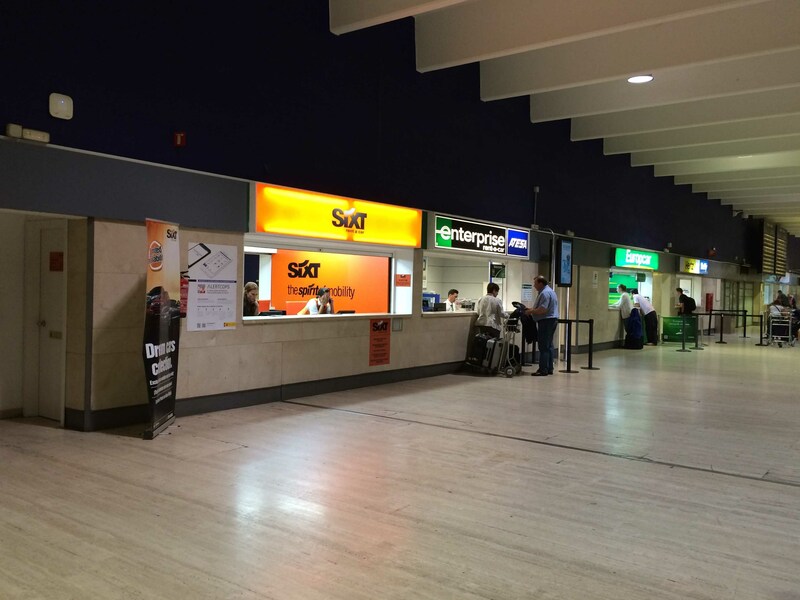 DonQui cast his eyes dolefully at the other rental car counters – no queues and when someone approached they were processed quickly and efficiently. “Ah… but I do have full insurance,” DonQui replied smartly. He handed over the voucher, feeling pleased that he had signed up for the full coverage when he booked on-line. It cost more than the daily rental but he felt it was better not to take any chances. “This is not insurance, this is ‘damage excess protection,” explained the gruff man across the counter. Surely this was the same thing. No it wasn’t at all. The ‘non-policy’ that DonQui had bought from rentalcars.com had been dressed up to look like a full insurance policy but if he had read the fine print DonQui would have realised that it provided no coverage at all. What it did say it would do was to reimburse DonQui if he had to pay any excess to Gold Cars in case of accident or theft. They would take a €950 deposit, or block a credit card for that amount, and if something went wrong DonQui would have to pay and then try to claim it back from rentalcars.com. The man behind the counter gave DonQui a rather patronising look and again recommended taking out additional insurance. Not wanting to throw good money after bad, DonQui declined. “Now you just need to pay for the tank of petrol,” gruff man informed him, “…And the drop off cost at Alicante.” That came to €100 each. When DonQui snorted in protest, gruff man tapped on the fine print in the contract. Gold Car’s policy was to sell you a tank of petrol at double the price and then the renter can return the car empty rather than the usual return with full tank. 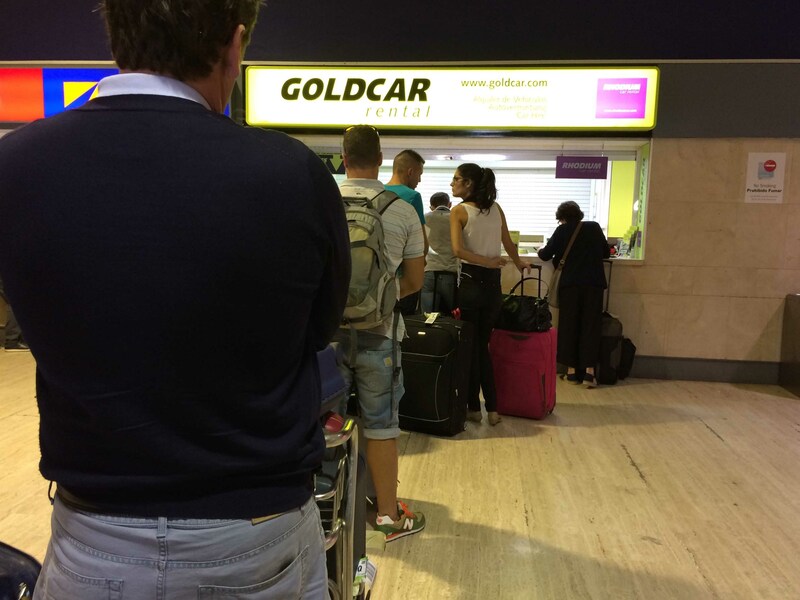 Although the car had been booked from Seville to Alicante for the £75 price quoted by rentalcars.com at the bottom of the contract was the note that explained the requirement to pay the car rental company an additional drop off charge. Gruff man’s face had an even more patronising look than before. More than two hours after joining the queue at Seville airport DonQui was finally in the car and on his way to Granada. “Thank God that is over, DonQui thought to himself,” with a sigh of relief. However his car troubles were only just beginning!